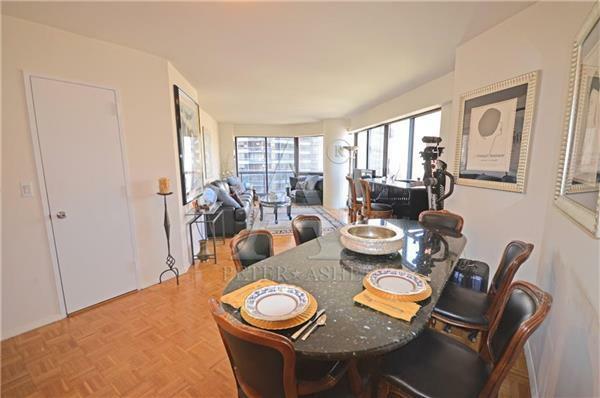 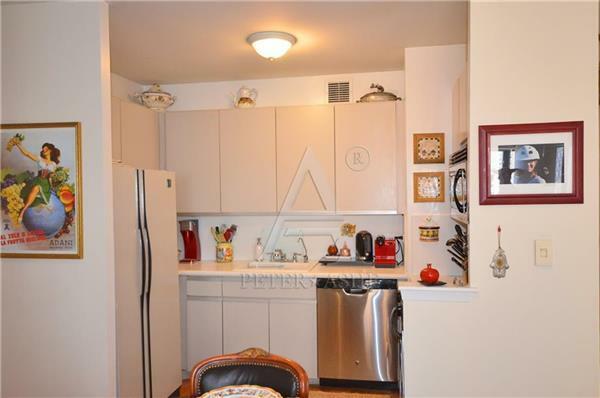 This Upper Eastside HIghrise Tower offers a gorgeous corner one bedroom 1.5 bath home with private terrace. 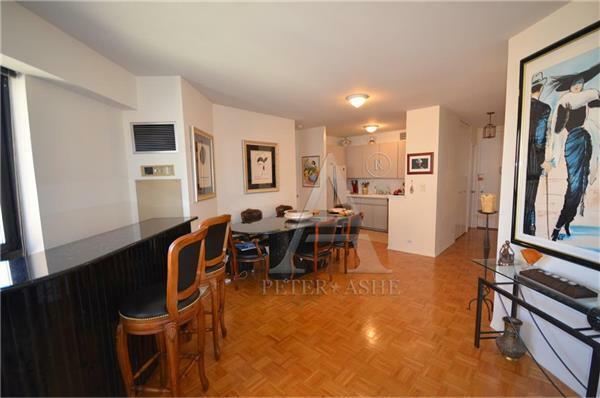 This unit is flooded with natural light and offers open view. 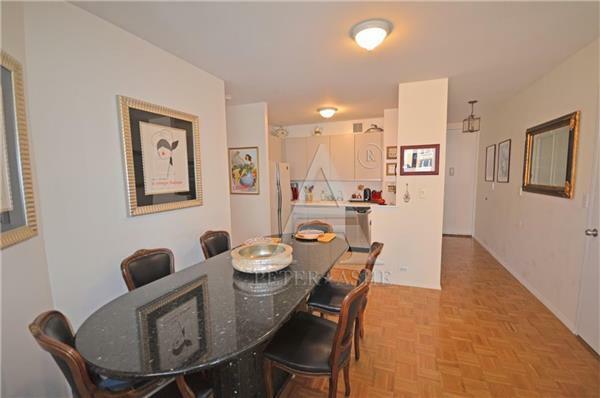 Unwind in the serenity of your Upper East Side condominium in the center of all the best that New York has to offer. 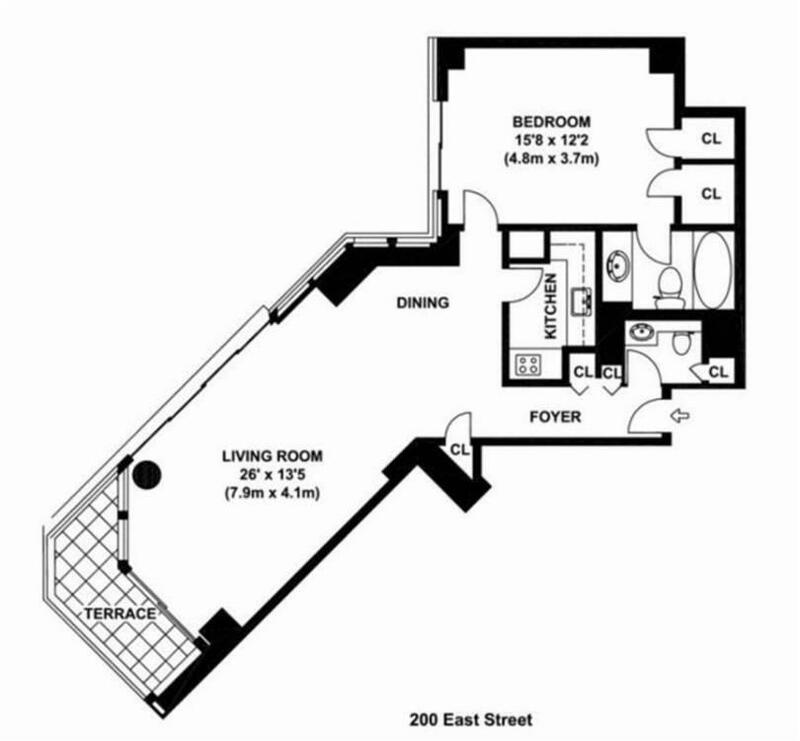 Conveniently located near Central Park and the N/Q/R, 4/5/6 and F subway trains, the Savoy places you mere steps away from the world-famous dining, nightlife and shopping alongside Madison Ave and 5th Ave. 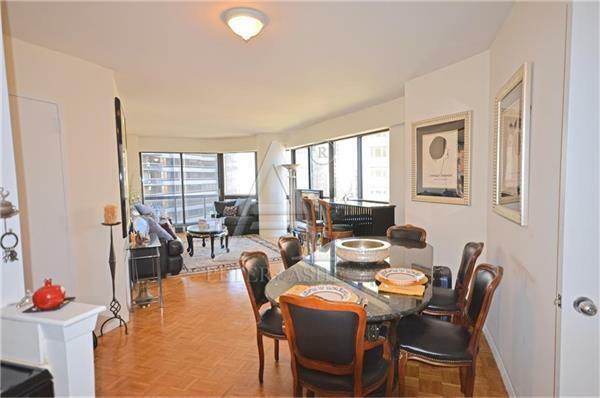 The Savoy is a full-service, white-glove condominium with 24-hour doorman and concierge. 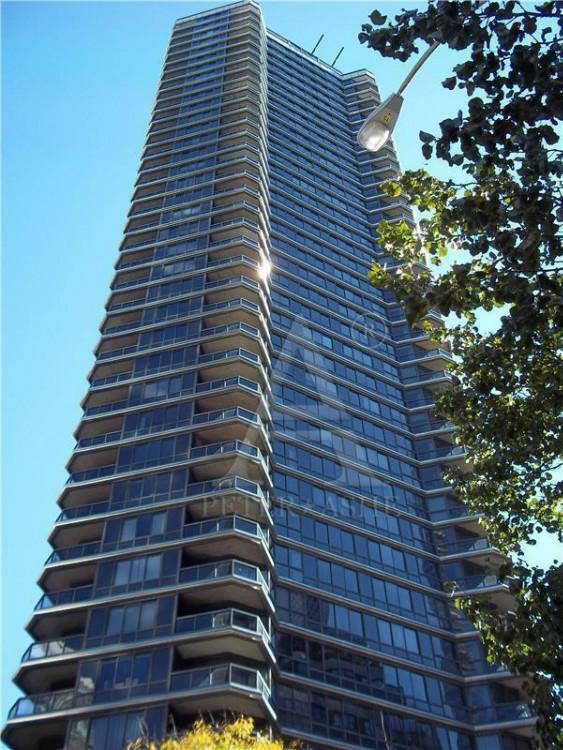 Luxurious amenities include a health club, a party room, a laundry room, a garden, a sun deck, a dry cleaner on premises and a garage with valet service.